The UN has been adopting resolutions condemning the Israeli occupation of the Golan Heights for decades; however Tel Aviv hasn't changed its policies and is continuing to exercise sovereignty over the disputed territory, including holding municipal elections. Secretary-General of the UN Antonio Guterres has presented a report to the UN Human Rights Council based on Syrian accusations against Israel's action in the Golan Heights, saying that Israel has been burying "nuclear waste with radioactive content in 20 different areas populated by Syrian citizens" in the occupied territory. Most of the waste has allegedly been dumped in the area near Al-Sheikh Mountain. 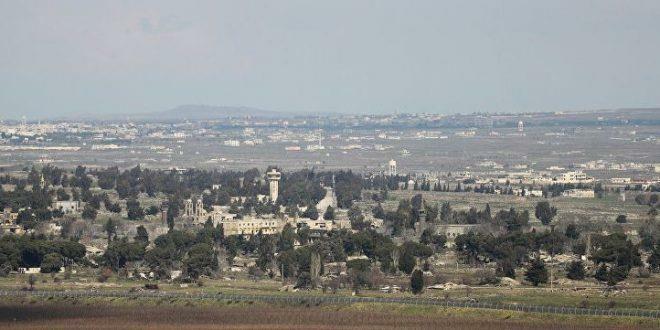 According to the report, this puts "the lives and health of Syrians in the occupied Syrian Golan in jeopardy" and violates the 4th Geneva Convention.